It’s interesting in physical therapy when we don’t see something for a while, then get a “run” on the same diagnosis. We’ve had a few people recently that failed therapy elsewhere likely from not being diagnosed properly. We’ve had some folks come in with widespread hypermobility lately. These people come in and say that their joints pop a lot or they ache fairly regularly. For the most part, we tell them that if this “popping” they hear isn’t painful, its likely nothing to worry about. That being said, if we are suspicious of a person having global hypermobility, (which can be associated with popping in your joints) we screen them using the Beighton Scale. Being hypermobile can be associated with painful joints and poor posture because the ligaments are not able to passively support your joints. They ache because the muscles are working so hard to stabilize a “loose” joint. On the flip side, hypermobility can be completely asymptomatic. Hypermobility is defined as the ability of a joint to move more than what is considered a normal range. In laymen’s terms, being“ double-jointed” is synonymous with hypermobility. Sometimes being hypermobile can be beneficial (for sports that require a great deal of flexibility like gymnastics) but it can also be problematic and potentially can be the culprit (or at least a contributor) for many pathologies. If you are identified as “hypermobile” it’s a good idea to be proactive and have a good understanding of your condition because being hypermobile puts you at a higher risk for dislocations, subluxations, degenerative joint disease, or nerve compression. What is the Beighton Scale? The Beighton Scale is a screening tool that is used to identify people with widespread hypermobility. It looks at the mobility of 9 different areas in the body. It’s relatively quick and easy to perform and you don’t need any additional equipment. Keep in mind, this test is not the only determining factor for hypermobility. A person could have hypermobility in different areas of the body such as the neck, hips, shoulders or ankles, which are not accounted for using this scale. The Beighton assessment is a measured on 9 point scale. Each joint that is hypermobile of the ones listed below receives 1 point. A person that scores 5 or higher is considered to have widespread hypermobility. Hypermobility can’t be treated, per say, but it can be maintained or controlled. It’s not something that is surgically corrected, unless someone has repeated patellar dislocations for example. Education about body mechanics and ergonomics can reduce incidence of pain. Bracing/supportive wrapping or taping can also help provide some extra stability to an otherwise loose area. It’s also a good idea to get a consult a physical therapist about sports, activities and professions that won’t exacerbate or increase risk of injury. Again, while there are no treatments that will magically decrease the laxity of your joints, other interventions involving proprioception (which is the ability of your joints to determine how they are positioned and relay that message to the brain) should be incorporated. Additionally, strengthening exercises should be included into an exercise regime to help absorb shock so that your joints aren’t taking the blunt of impact forces. In a normal joint, the surrounding structures including the ligaments and muscles help support and stabilize the joint. If the ligamentous structures are too lax, the joint can become less stable which can lead to degeneration of the joint surfaces. Thus, to help decrease the impact forces at the joint, strong muscles can help serve as shock absorbers. 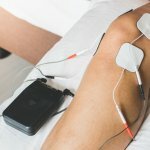 For what it’s worth, many people stop exercising because of the pain or achiness in these cases – provided pain isn’t worsening or becoming more debilitating, this is something to try and work through. Do this quick screen on yourself or a family member and if you find that you are hypermobile, give us a call and we’ll educate you on how to avoid current or future complications associated with hypermobility. 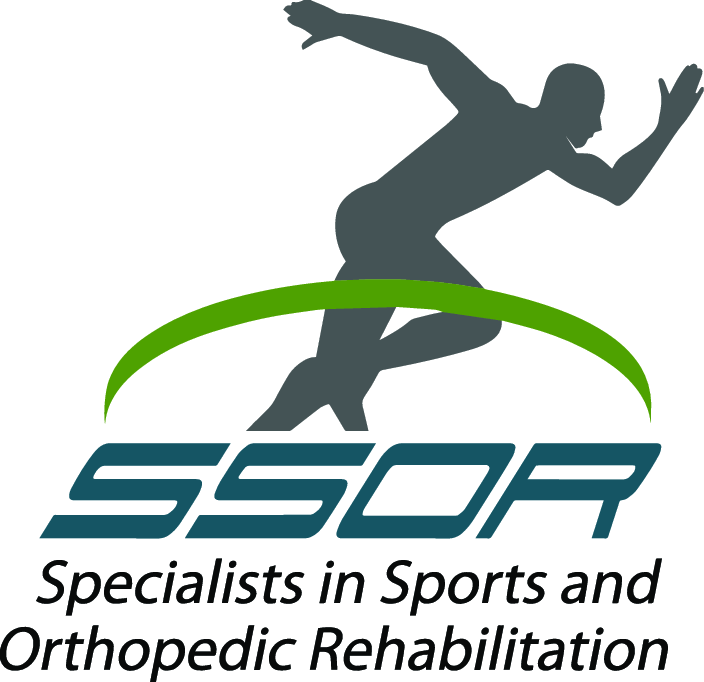 The sports medicine experts at SSOR will give you a comprehensive plan to address your condition. Remember, you don’t need a physician referral to see a physical therapist in Kansas. Special thanks to our physical therapy student Mallory Mahoney for writing this guest post!